This entry was posted on November 9, 2012 by kdawikstrom. 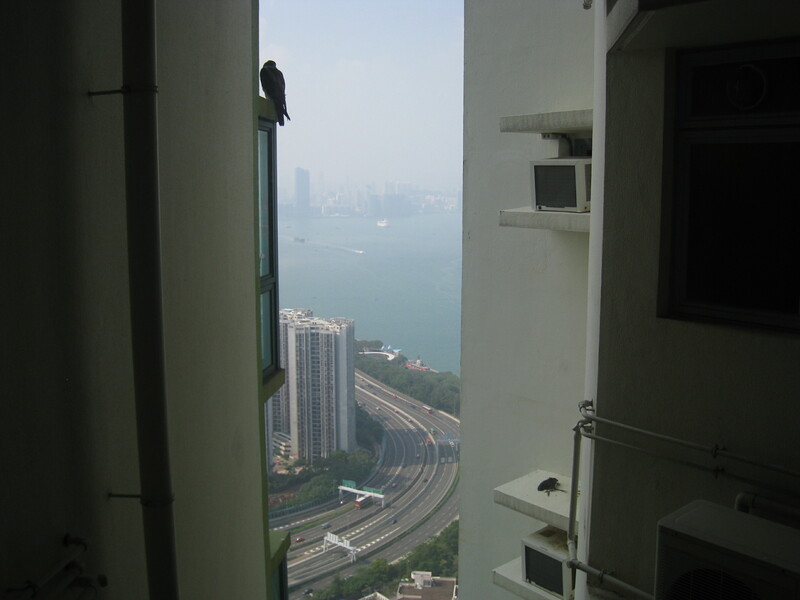 It was filed under Hong Kong, Nature and was tagged with bird of prey, falcon, hawk, Hong Kong, Hong Kong Island, Photography, postaday, renewal, victoria harbour, weekly photo challenge. And it must be nesting somewhere. Yes, it was very peculiar, to be so close to such a bird. Did you take the picture which is your header? it’s incredible! What an unusual sight to see int he city. Yes, it was almost surreal. Awww! A pretty view, a lone bird, nice pic! !